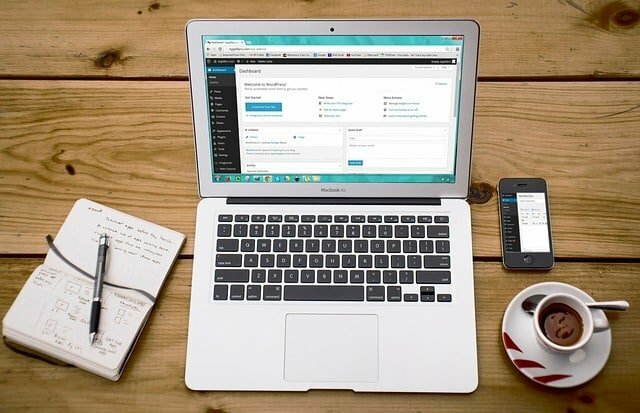 Security is the important issue for any website to run systematically Maintaining the security to the website is not the risk elimination it is simply the risk reduction..Considering the security point of view wordpress finds to be the best blogging site. From security point of view many of the bloggers adopt wordpress for making risk less and efficient websites. Though wordpress is the content publishing platform many hackers finds interest in hacking the wordpress related websites.In order to find any issues in the site first of all we should scan the site by using Scanner tool which will show you the vulnerabilities.Security related problems such as hacking the sites, database security, securing wp-config files, passwords hacking etc …all of these issues can be resolved by adding some security related plugins to the blog.Most of the websites are hacked because of the security problems.In order to overcome such deficient in the blog we have to secure our username ,passwords and login.I here will discuss some plugins which will secure your website from threats and also these wordpress security plugin finds perfect to maintain online business secure. It is the best plugin and keeps on checking the website for any malware,scans all the files and will Notify if any infections. It blocks brute-force attack from hackers and provides authentication to the blog. 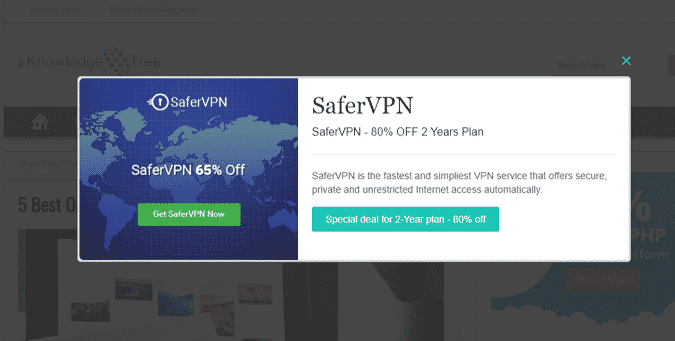 The firewall which comes with plugin prevents the unwanted traffic and scans the website from background and intimate if any defects with the email notification. It prevent from malicious code running website which reduces the site performance. Web application firewall prevents from hackers to hack the blog. It maintains blocking features for intruders. It scans for any vulnerabilities in the site. It monitors well from real time perspective. It scans all posts and comments from admin panel to check for malicious attacks. Cache helps to increase the performance to the website. This is another security plugin for wordpress which will look after the site from every point of view in order to find any threats to the blog.It maintains firewall security, database and login security very reliable. It maintains website performance to a great extent. It adds additional features and stands as the best plugin. In bulletproof Security .htaccess files are secured from any malicious attacks. It helps in monitoring the logins for users and admin when the account is locked out. It supports Idle Session Logout features. It can changes the authentication cookie expiration time. It maintains database backups and prevent intruders from malicious sql query. With in one click it will setup with the blog. iThemes is the one of the security plugins which offers 30+ ways to secure our blog.Every day more than 30000 new websites are hacked because of the vulnerabilities weak passwords and malicious software provided .These threats are even not known to the admin and ithemes security plugin will lock down them easily and strengthen your information easily.This security plugin will help the website in an efficient way. Ithemes Sync Integration is easily maintained,lockouts and keep your plugins,themes on the dashboard. It supports brute force attack from the hackers by reporting the IP addresses of the failed login attempts and protect your blog from them. It protect the blog from bad users by blocking them and also maintains secure to the vital information. It will scans the website for any defects and issues. It will provide strength to the sever. It will detect any attacks on the files and databases and will monitor files for any unauthorized changes in them. It will maintain complete backup of the sites as well as databases and even we can mail them . It will detect 404 errors on the site which will reduce the performance of the SEO. It has compatibility to work on multi as well as single site installations. Google reCAPTCHA will protect the blog from spammers. iThemes security plugin will set the password expiration for monitoring them. It will maintain some important tasks on dashboard widgets. It will manage the site security from the command line. All in one WP security plugin is an user friendly plugin , easy to use and is very stable.it will manage the security to the best level.It follows the latest updates and check for the vulnerabilities. It has unprecedented security points grading system to know how secure you are maintaining the system. It will check for user accounts for security in case an identical logins and admin as a username. It enforces you from brute force attack for login sessions. It will force to logout all the users after certain time period. It automatically block out invalid usernames. We can eliminate SPAM and bogus registrations by manually filling the form. Automatic backups and email alerts will sent to the emails. It will identify the files with permissions and sets them with permissions to access . It will easily backup for .htaccess files and wp-config files. Blacklist functionalist is to ban unauthorized users. Firewalls will prevent malicious scripts in code before loading the site. It performs Whols lockup for detecting suspicious IP addresses. It will maintain for comments from SPAMS. It ables for removing wordpress version information from js and css files. It has facility to export and import security settings. It will prevent other site to display your content. Sucuri Security plugin is a free plugin available in wordpress repository .it maintains some standards such as monitoring hardening and scanning for any malware.it is designed you for alerting tp any poential risks in the websites. It will maintain integrity and will monitor all the activities starting from wordpress installations in order to check for the users who are logging and what they are doing ,it will track all the information. It will take snapshot of all the files including the new ones and will notify with the messages if any changes made. Blacklist and Malware monitoring is done with this plugin. In order to harden the security it will removes the information about the wordpress version,it will restricts access to wp-content and wp-includes. It will restricts access to file editor in the dashboard for unauthorized agents. It will protect the uploads by verifying the security keys. Scanner helps for entire website to be scanned for any malware and unrestricted data. Great Collection of plugins here. Awesome looks. It has various features such as user block, unblock user, counter, role based block User etc.